 We wanted to make a difference in the world of home & lifestyle products so we created Fifty One Percent to help link retailers in the UK and Ireland to brands and designers from across the world. We challenge the ways traditional B2B trading and help provide you with a fully loaded, one stop supply solution directly to your store or warehouse. Our team of hard working, talented people combine their personal skill and friendly approach with up to date technology to offer you a flexible and dynamic service. We look at you not only as a customer but also our retail partner and by understanding your requirements we look at offering you a number of ways to increase your revenue stream and drive profit. As well as working hard to provide outstanding customer service and a range of eye catching products, we also ensure our company dogs and ginger cat are kept happy to ensure all our products meet the approval of our furry friends.